What To Do When Your Time Machine is Broken #SciFiSunday « Adafruit Industries – Makers, hackers, artists, designers and engineers! 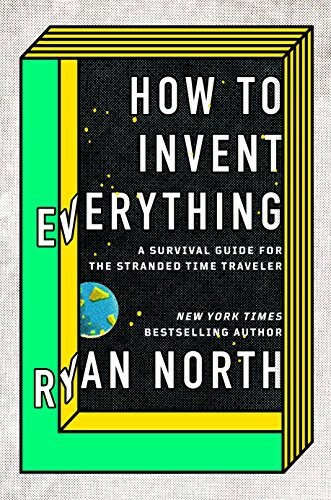 Electric Literature interviews Ryan North about his new book How to Invent Everything: A Survival Guide for the Stranded Time Traveler. Let’s say that you’ve rented a time machine. You travel to another era, you explore, you marvel, you enjoy. 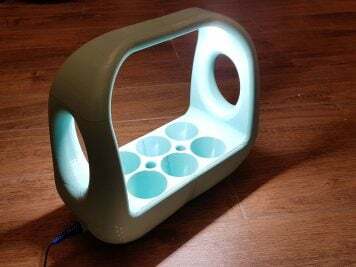 But afterward, when you climb back into your time machine, you discover that the thing won’t start. It’s broken. Bad news: you’re stuck in a time that isn’t yours. The answer, according to Ryan North’s wonder of a book How to Invent Everything: A Survival Guide for the Stranded Time Traveler, is not to try to fix the time machine — in North’s fictional universe, they’re unrepairable — but to instead “fix” the time that you’ve found yourself in by re-inventing all of the technology that you desire, from scratch. Invention, the book quietly suggests, is its own form of time travel.